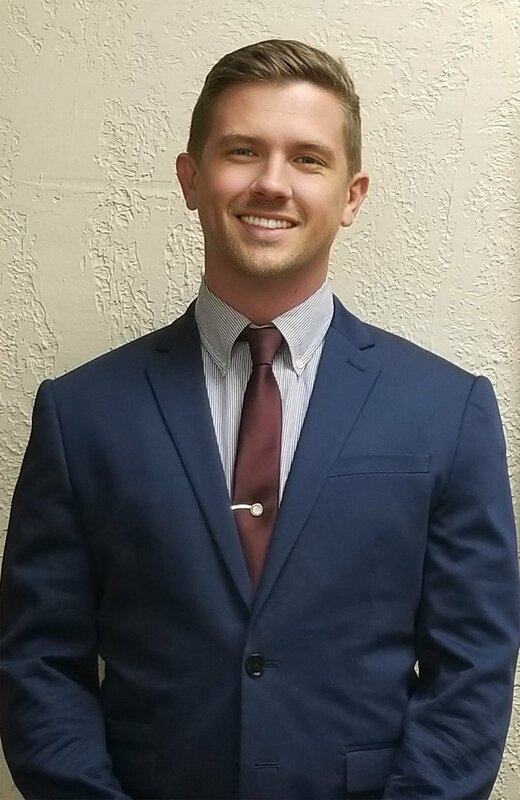 Tyler Maddox serves as a Legal Assistant and Rover for American Litigation Law Group. He pursued a degree in Biochemistry from the University of Oklahoma. Tyler is conversant in Spanish and has a comprehensive background in healthcare, customer service, and office workflow efficiency.